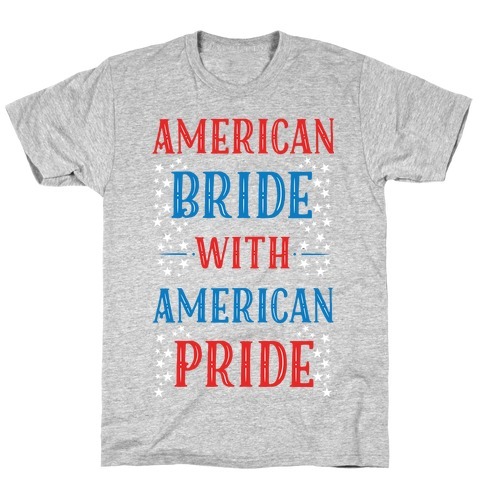 Browse our collection of 9 Bride T-Shirts and more. Designed and printed in the USA. 100% Satisfaction Guaranteed. About this Design This not only is the land of the free and home of the brave, but also the home of the wasted. Merica is like no other place, we got freedom, patriotism, red white blue, and beer all over the place, especially on the 4th of July! So party on patriots with this great party shirt that says land of the free, home of the WASTED! This not only is the land of the free and home of the brave, but also the home of the wasted. Merica is like no other place, we got freedom, patriotism, red white blue, and beer all over the place, especially on the 4th of July! 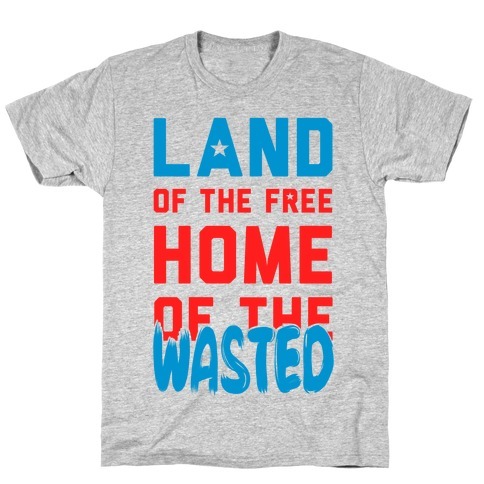 So party on patriots with this great party shirt that says land of the free, home of the WASTED! About this Design Everyone better get ready, because there's a country wedding and your best friend is gettin' hitched! 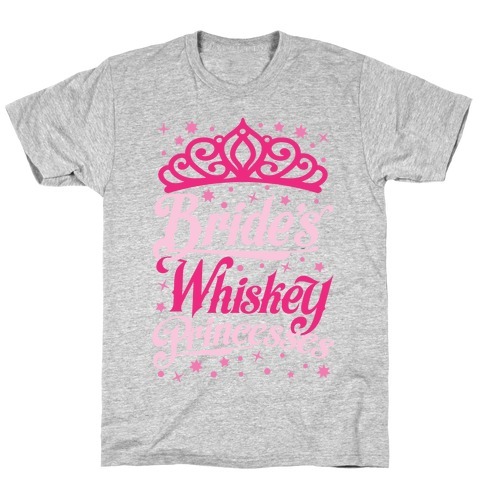 Celebrate in finest southern style with this sassy set of bride and bridesmaids shirts, perfect for a bridal party and a fancy bachelorette party at your favorite country bar! Everyone better get ready, because there's a country wedding and your best friend is gettin' hitched! Celebrate in finest southern style with this sassy set of bride and bridesmaids shirts, perfect for a bridal party and a fancy bachelorette party at your favorite country bar! About this Design Everyone better get ready, because there's a country wedding and you're gettin' hitched! Celebrate in finest southern style with this sassy set of bride and bridesmaids shirts, perfect for a bridal party and a fancy bachelorette party at your favorite country bar! 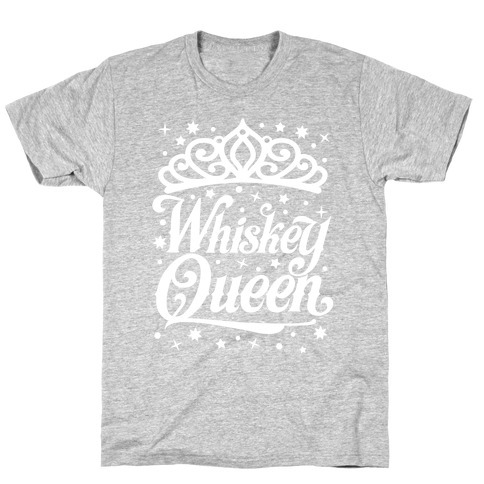 About this Design This shirt is perfect for the country bride who can't wait to have that drink after the wedding. It's stressful to plan the perfect pinterest country wedding, and even though you make the perfect sweet tea you're ready for a giant cup of whiskey. This shirt is perfect for the country bride who can't wait to have that drink after the wedding. 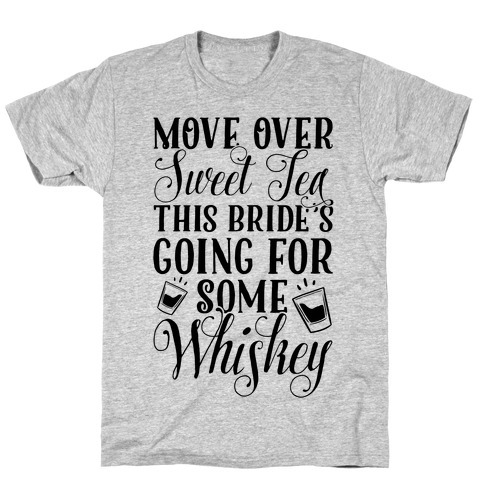 It's stressful to plan the perfect pinterest country wedding, and even though you make the perfect sweet tea you're ready for a giant cup of whiskey. 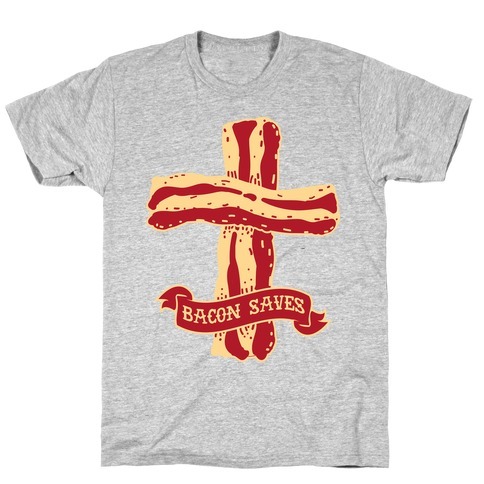 About this Design What's better than getting red white and wasted? Getting wasted AND eating pizza! Get your grill, party, or drink on this fourth of july or all year 'round with this patriotic pizza shirt! What's better than getting red white and wasted? Getting wasted AND eating pizza! 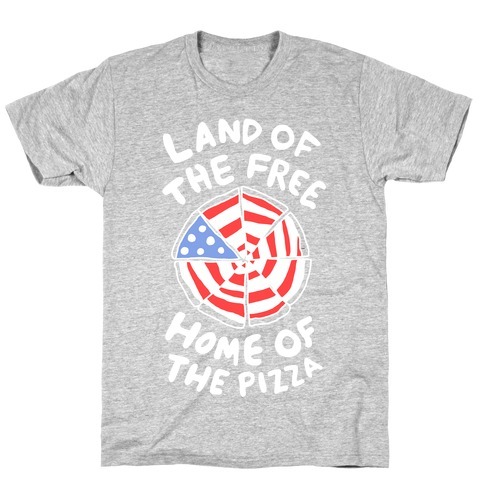 Get your grill, party, or drink on this fourth of july or all year 'round with this patriotic pizza shirt! About this Design Getting drunk on the 4th of July is extremely important for the security of our great nation of the USA. If you or I don't get drunk on the 4th, this means that the terrorists have truly won. So down that awesome patriotic beer and get ready to drink for Freedom with this patriotic design! Getting drunk on the 4th of July is extremely important for the security of our great nation of the USA. 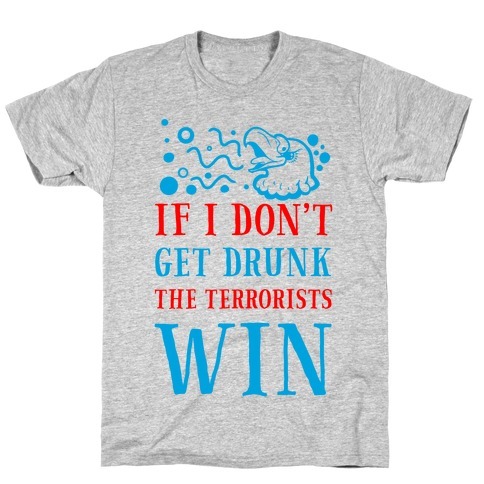 If you or I don't get drunk on the 4th, this means that the terrorists have truly won. So down that awesome patriotic beer and get ready to drink for Freedom with this patriotic design!